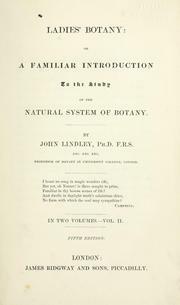 An introduction to botany: 2d ed., with corrections and numerous additions. 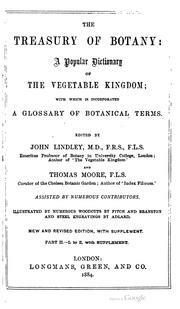 The treasury of botany: a popular dictionary of the vegetable kingdom; with which is incorporated a glossary of botanical terms. 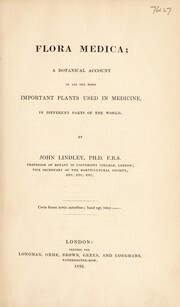 Flora medica: a botanical account of all the more important plants used in medicine in different parts of the world. 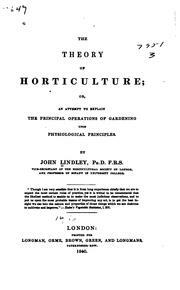 The theory of horticulture; or, An attempt to explain the principal operations of gardening: upon physiological principles. 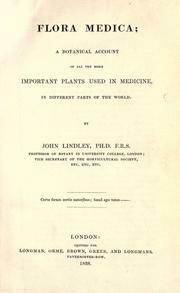 Nixus plantarum: Die Stämme des Gewächsreiches. 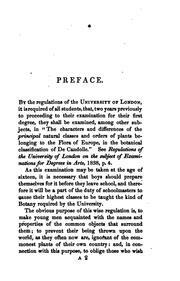 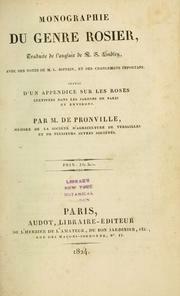 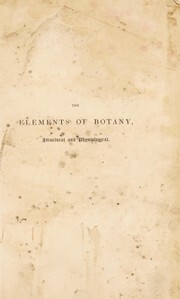 School botany; or, An explanation of the characters and differences of the principal natural .. 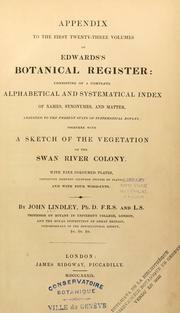 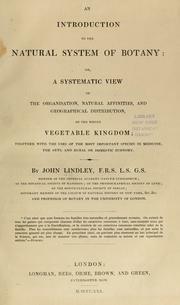 The vegetable kingdom; or, The structure, classification, and uses of plants: illustrated upon the natural system. 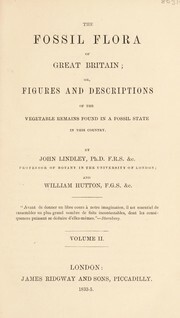 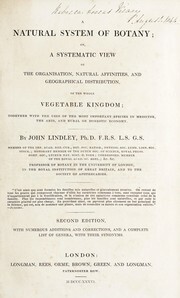 The vegetable kingdom; or, the structure, classification, and uses of plants, illustrated upon the natural system: with upwards of five hundred illustrations. 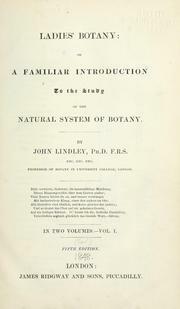 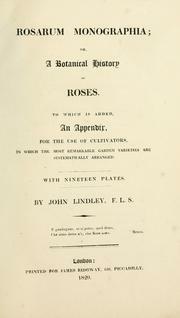 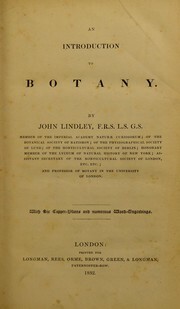 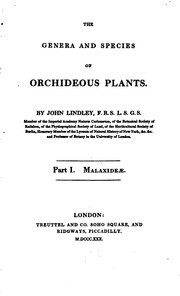 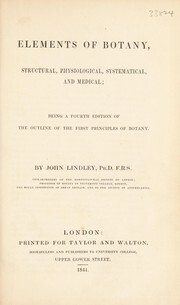 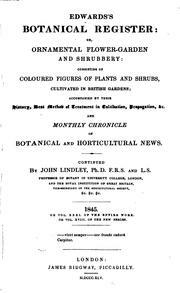 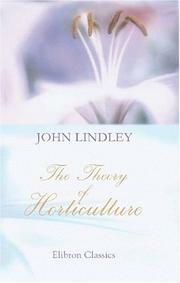 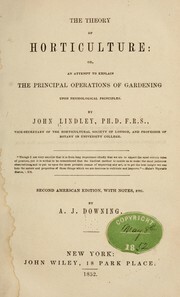 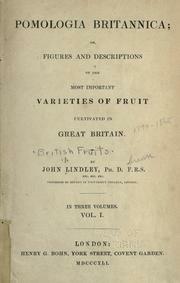 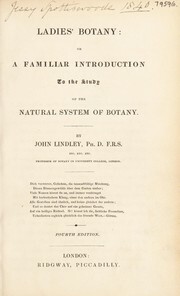 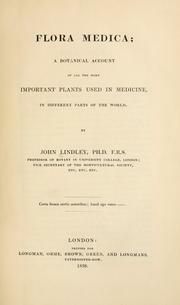 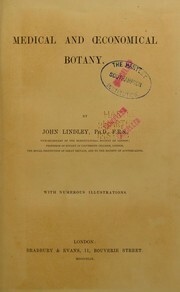 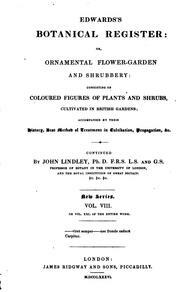 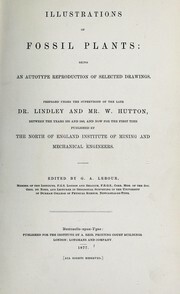 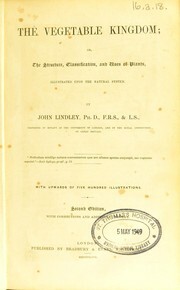 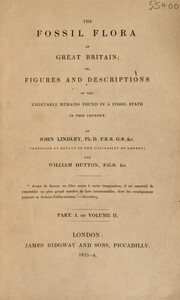 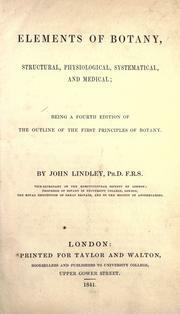 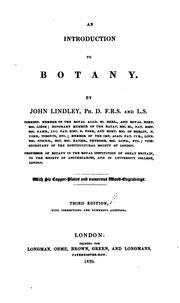 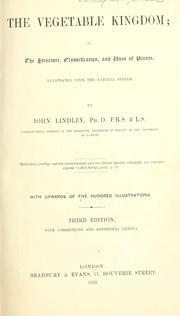 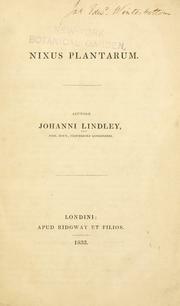 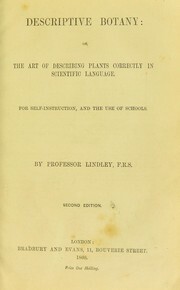 The ladies' botany of Professor Lindley: abridged by the author, for the use ofschools and young persons. 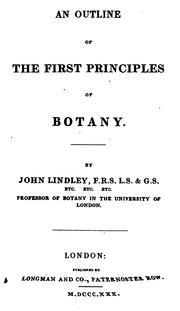 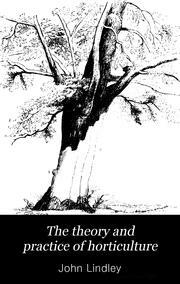 A key to structural, physiological, and systematic botany: for the use of classes. 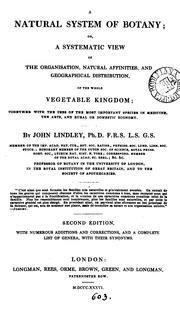 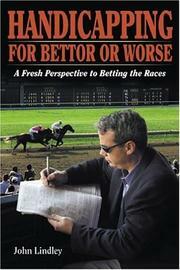 Are you sure you want to remove John Lindley from your list?